Having a pest control service in your home is an a important service needed in maintaining the safety of your home. Did you know common household pest can transfer bacteria and diseases within the walls of your home. Pest can ruin the air quality; certain pest like cockroaches, beetles, or mites are considered to be triggers for people who suffer from allergies or asthma. 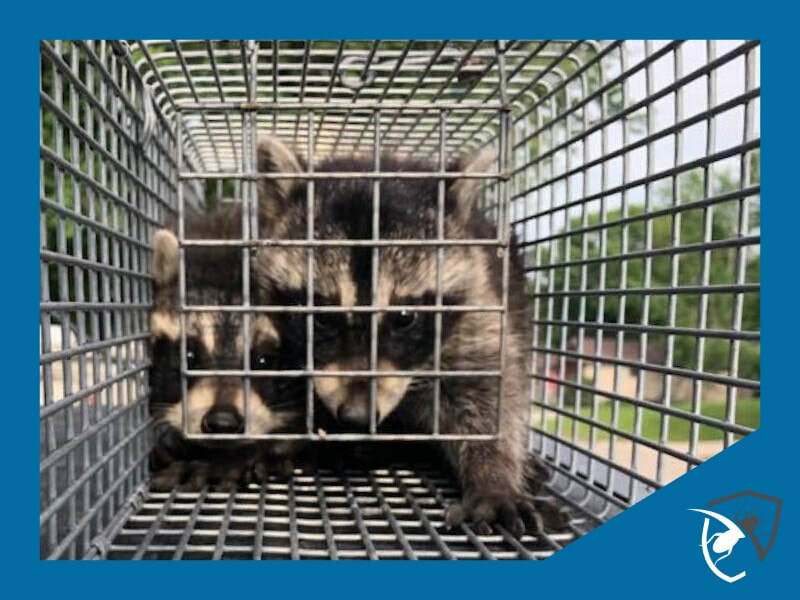 Critter trapping and removal of nuisance pest from your home or property. Skilled carpenters to repair the damages to your home caused by unwanted rodents or wildlife. 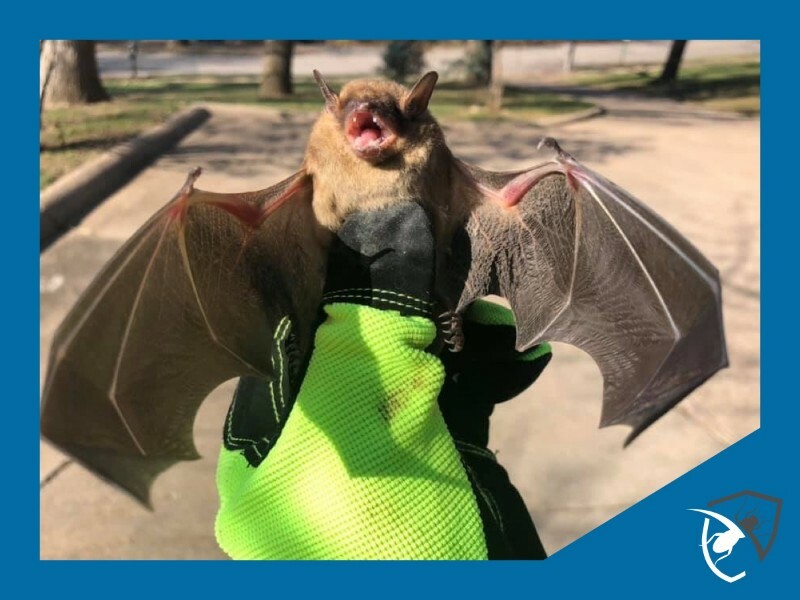 We will remove 100% of the bat colony and bat-proof your home. Our trained specialist are highly skilled in the removal all animals from from your home or property. Nuisance pest can cause damages and establish nesting areas anywhere on your property; including attics, crawl spaces, garages, and maybe somewhere in your living space. If you have notice damage to your or you are currently having rodent and wildlife problems - this is includes squirrels, mice, rats, opossum, raccoons, bats, and anything that scratches inside your walls. . .
Pest Control Problems in omaha? we have solutions! We know you have plenty of choices when choosing a pest control company here in Omaha. Our team at Genuine will service your home with outstanding results. 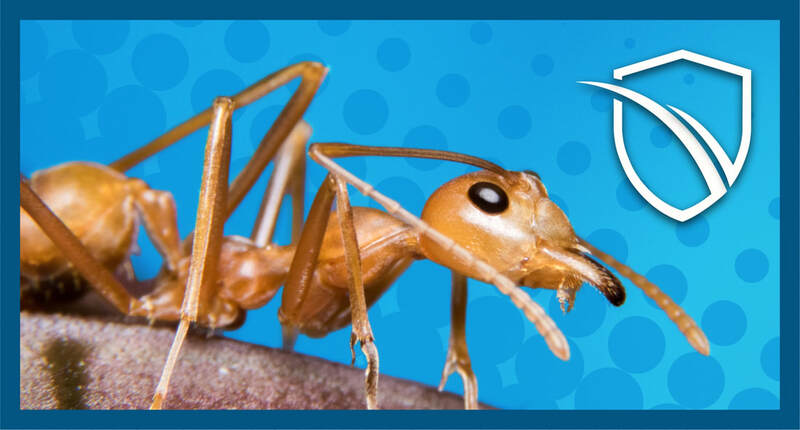 Our customized treatment is designed to provide excellent results for those pesky ants. These nasty pest always have a way of making an appearance in your home at the most inconvenient times. Our specialized cockroach treatment is designed to provide a quick knockdown against those nasty pest. Take back the comfort of your home today. We have solutions! 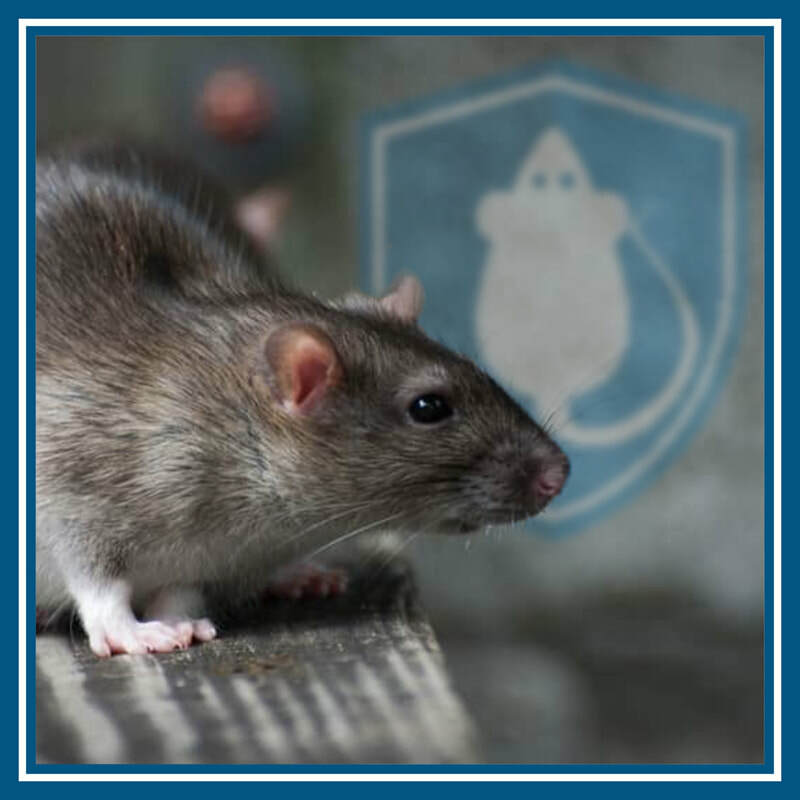 Our skilled rodent service is designed to address any rodent problem - quick. 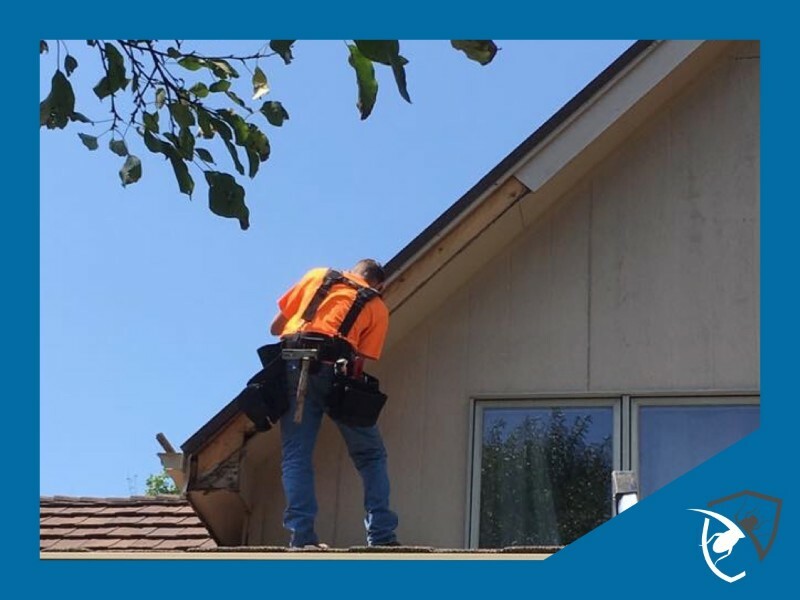 If you own a home in Omaha and unfortunately you are hearing activity in your attic, call out team at Genuine so we can permanently eliminate your current infestation.